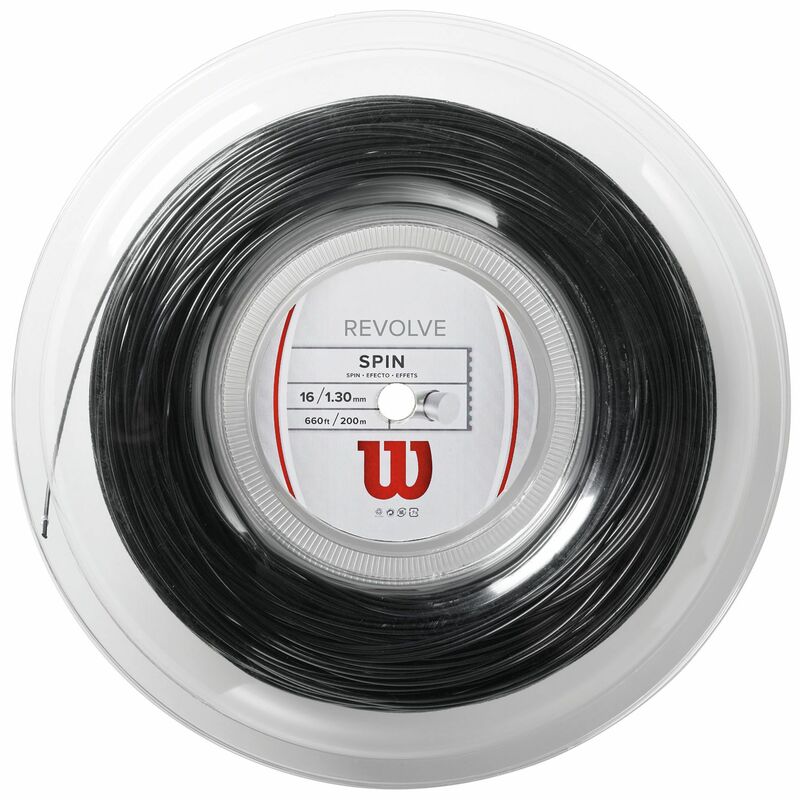 This Wilson Revolve tennis string reel is 200m (660ft) long and is made to increase spin potential greatly. The UHMW coating enables strings to move with more freedom and to snap back quicker so each shot has more bite and spin. The string is also designed to help increase control. 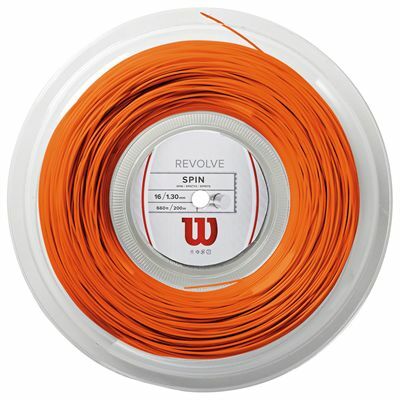 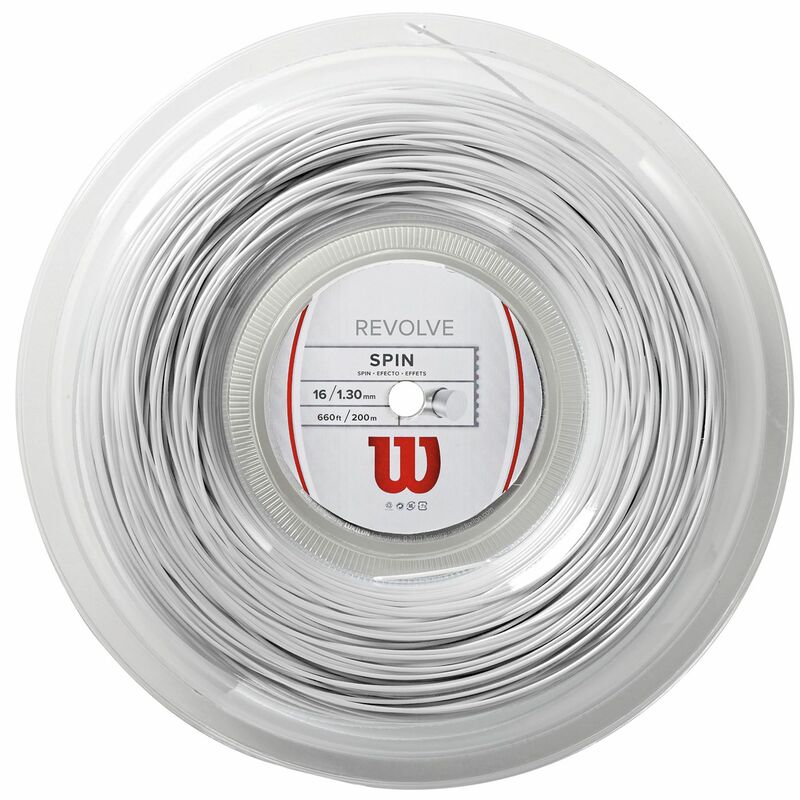 for submitting product review about Wilson Revolve Tennis String 200m Reel.